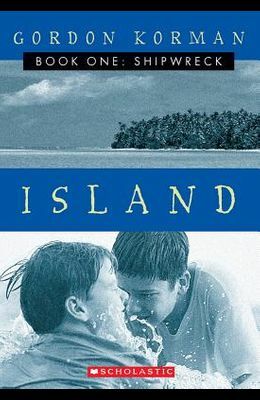 The first title in a new survival trilogy introduces six kids who are sent on a boating trip to the Pacific Ocean as a character-building experience. When a terrifying storm hits, the ship is wrecked on an island and only the kids survive. Now that the adults are gone, the quest for survival begins. From the Back Cover 6 Kids. 1 Shipwreck. 1 Desert Island. Luke, J.J., Will, Lyssa, Charla, and Ian. They didn't want to be on the boat in the first place. They didn't want to be stuck at sea with a bunch of strangers. But when you're in the middle of the Pacific Ocean, there's no easy way out. And when a terrifying storm hits, there's no way to fully prepare. It's all about survival.